We are proud to announce that this year's Jazz Edu Conference will be in association with the South Coast Jazz Festival. 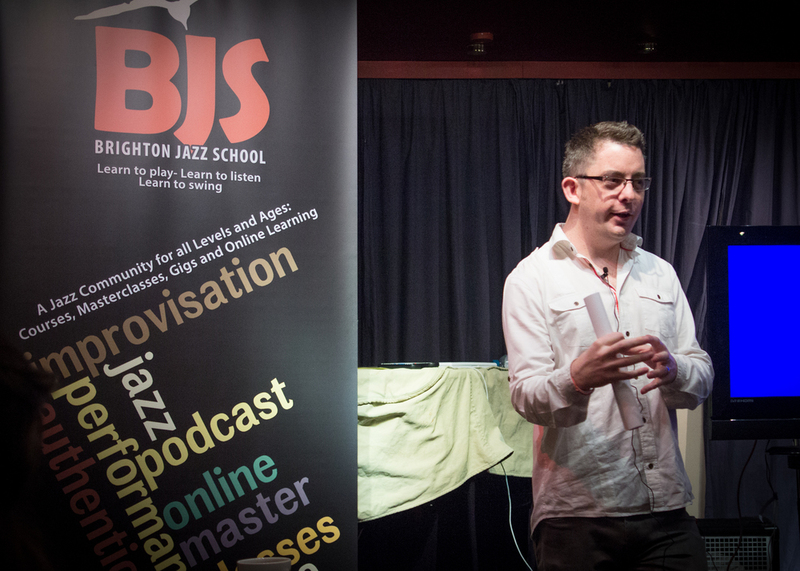 Our aim is to collectively share best practices regarding all aspects of Jazz Education and Jazz Performance. 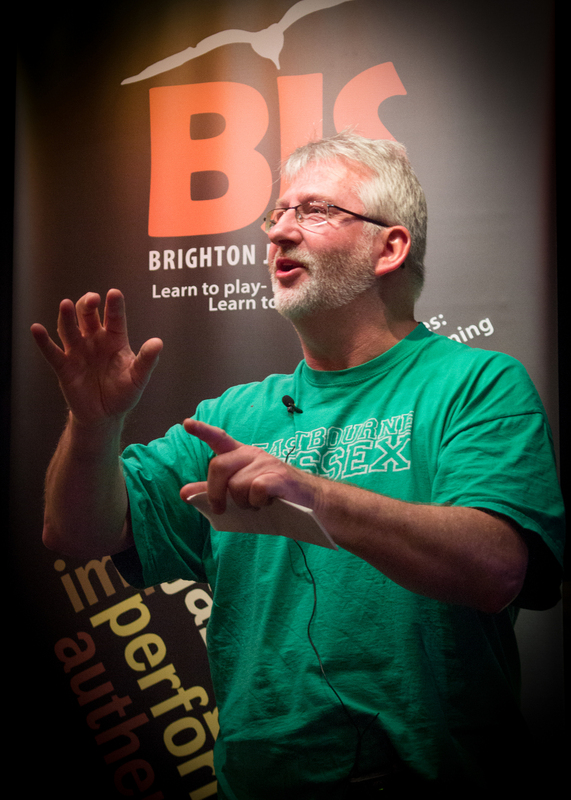 The day will include talks given by Brighton Jazz School Director Wayne McConnell. Wayne will also be representing the University of Chichester and will be talking about their brand new BMus Jazz Degree program. Other guest speakers include: Julian Nicholas, Co-Curator of the South Coast Jazz Festival and Head of Chichester College Jazz Department, Educator Geoff Simkins and more. Subject areas in discussions include: 'Vocational Jazz Teaching', 'Female Jazz Instrumentalists', Jazz and the Community and much more. The day is aimed at students, teachers and anyone interested in jazz. Here is some audio and pictures from the last Conference.